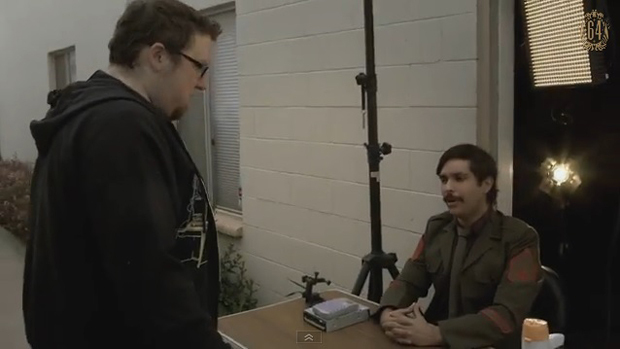 In the latest Mega64 video, it seems Derrick has become a bit too enamored with the game Papers, Please. He's set up a border patrol booth at the entrance to the Mega64 offices, which has now been dubbed the country of Acosta (after his own last name). Rocco only wants to go inside to get his iPad that he left behind, but Derrick is getting a little too into the role. 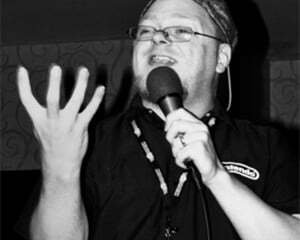 Hilarity naturally ensues. If only bypassing the patrol in the game was as easy as it is to get past Derrick. But at what cost? WHAT COST? !